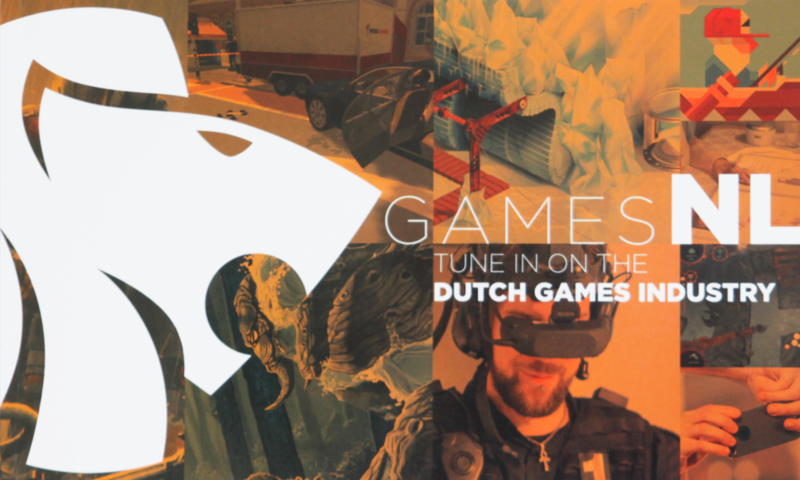 The Dutch Games Association (DGA) supports the Dutch games industry. It operates as networking and industry organization and knowledge center. Its mission: to take the entire Dutch games industry to the next level. In addition, the DGA supervises CLICKNL|games, the incentives program that exists as part of Dutch government policy for leading industries. CLICKNL|games specifically targets the collaboration between knowledge institutes and the games industry, in order to boost Research & Development. This book is a joint effort by the DGA and CLICKNL|games.